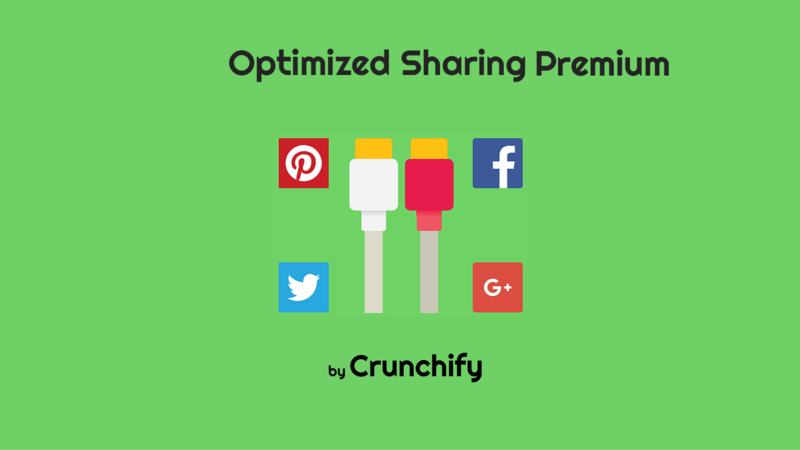 We are pleased to announced Optimized Sharing Premium WordPress Plugin. 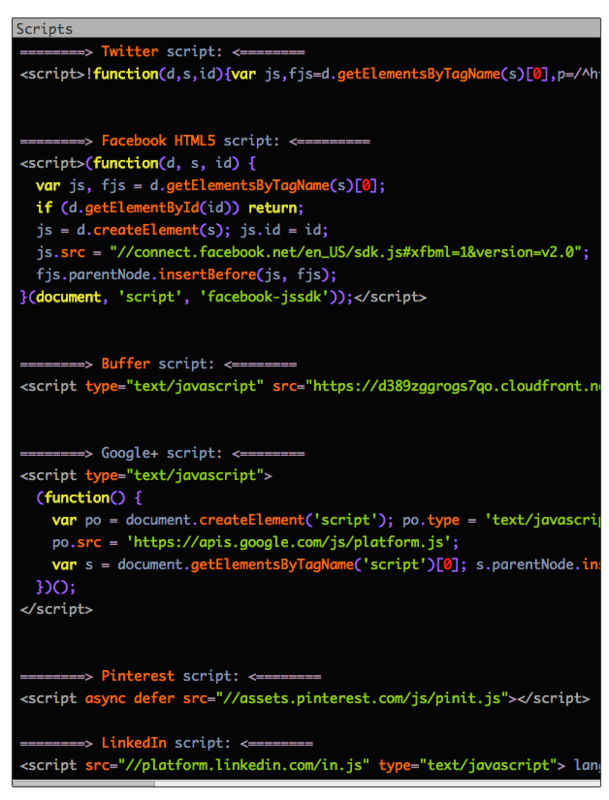 Some time back we have published an article on Crunchify on how to add Social Sharing buttons without any Java Scripts and it started trending immediately in few days. My customers simply loved it. Take a look at below screenshots. Floating Social Share button on each page/post. Here is a floating social bar gif. As you in .gif – it auto hides when top of the page. 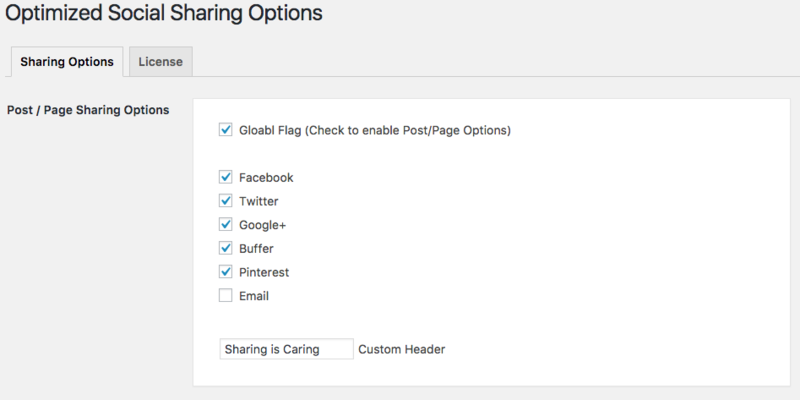 With Optimized Sharing Premium – without compromising your site speed you can add social icons on each posts and even floating social bar. I would say it’s the Best WordPress Social Media Plugins out there. Here are the core features. You will have an option to fully customize all floating bar and individual post bar. Let us know the feature you would like to add to plugin in next release. If you want to download free copy then head over to official WordPress Plugin Repository. Update: As of 1st Jan, 2018 – we have merged all premium features to Free version on WordPress Plugin Repository. Enjoy and happy blogging.